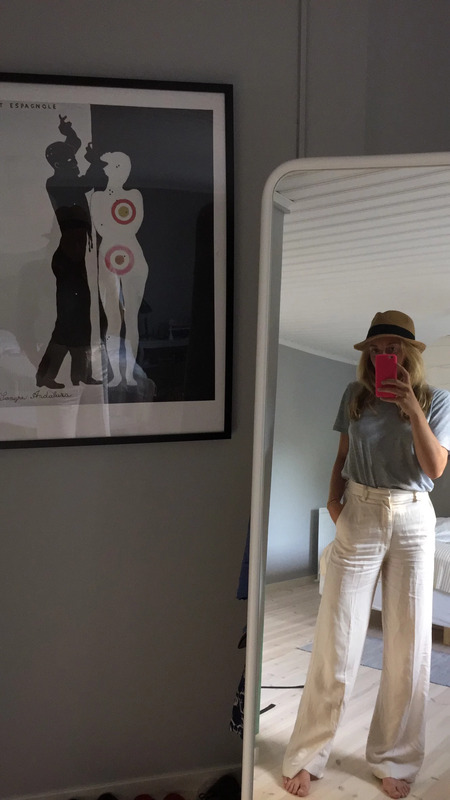 Absolutely love these pants from H&M. Comfy and elegant and perfect in the hot weather. The t-shirt is from Zara Man.